Fun for everyone! 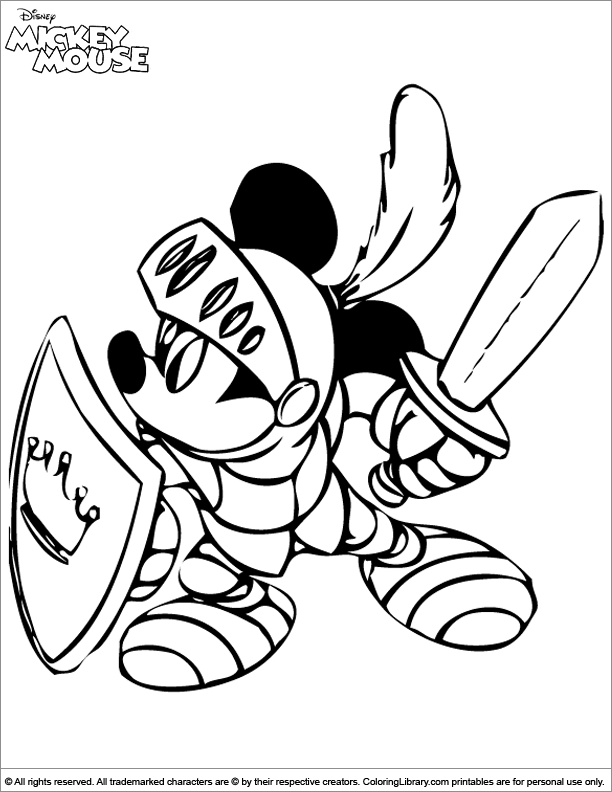 Paint a work of art and print this Mickey Mouse printable coloring picture. Do your kids love coloring? Then you can make coloring a fun weekly activity. Grab as many Mickey Mouse coloring pages as you can. Coloring pages are great in many ways, they are healthy alternative to help to relieve stress and worries and they help to develop eye hand coordination.